Acne is one of the major and common issues in today’s world that required great care as it varies from skin to skin. You can never use any random product or service because your skin is at the verge of extreme sensitivity. Acne is a specific skin condition, which most importantly needs a trusted treatment with proper guidance from skin experts. To enhance your beauty, you need to put some effort and, in this regard, you don’t need worry about because Ozmedica is there to help you. First probable option of acne treatment is to use creams, ointments, solutions, or gels. This type of treatments is called as topical treatment. Using topical treatment with various active ingredients, such as benzoyl peroxide, salicylic acid, etc. is the simplest and widely used option to treat acne. The treatment provided by Ozmedica clinicians will kill the bacteria and reduce the excessive oil production in your skin depending upon the acne type. We will provide you the best treatment as per your skin type that will help you in featuring the power of your beauty. Although, a topical treatment will give you effective results in just one treatment, but you can face the same acne issue again if you couldn’t maintain these results. 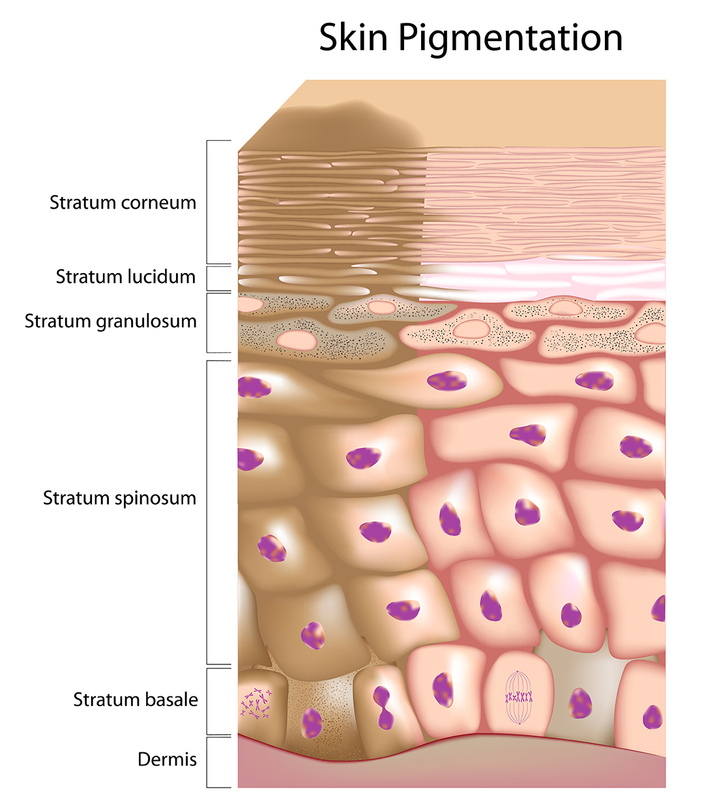 In order to get permanent results and maintain effective results, you need to follow proper skin cleansing techniques. We will provide you the acne removal facials that will not only treat your acne or acne scars without going for topical treatment but are also recommended to take after this treatment. 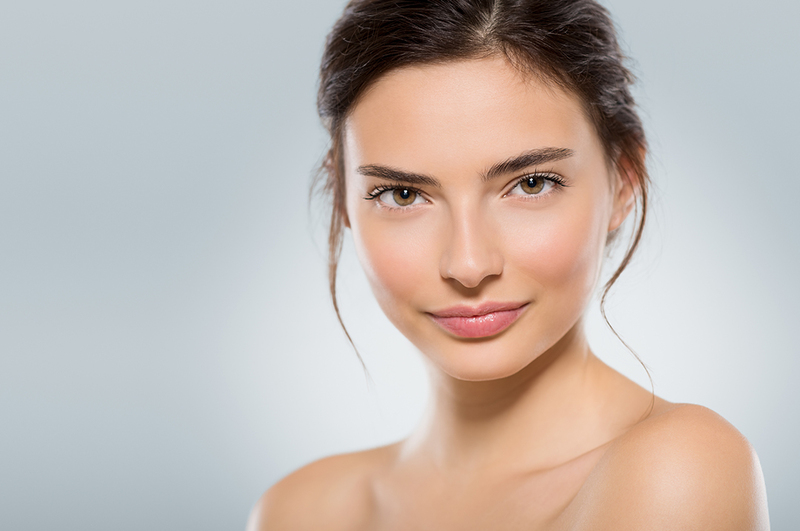 We use special skin treatments to improve your skin, such as collagen building techniques, use of clinical special skin peels, special acne facials, etc. that helps in preventing acne and exfoliates your skin to make it brighten and fresh. Laser or light therapy (red light, blue light, green light) is an efficient method to treat acne and even the acne scars. Despite the methods of acne removal surgery, this is the most trusted and efficient non-surgical treatment without any severe side-effects on your skin. Ozmedica expert clinicians are offering this method and provide these services after proper consultation and session with their customers. Our experts will determine that either your acne type requires this treatment or not and then guide you accordingly. We provide proven results to our customers with specific guidance required after this treatment. We are presenting an extensive range of services regarding acne removal using various tactics as per recommended by our skin experts. Our clinicians will suggest specific therapies and treatments as per your acne symptoms and skin types. We really believe in making long-lasting changes in the lives of our customers with care. 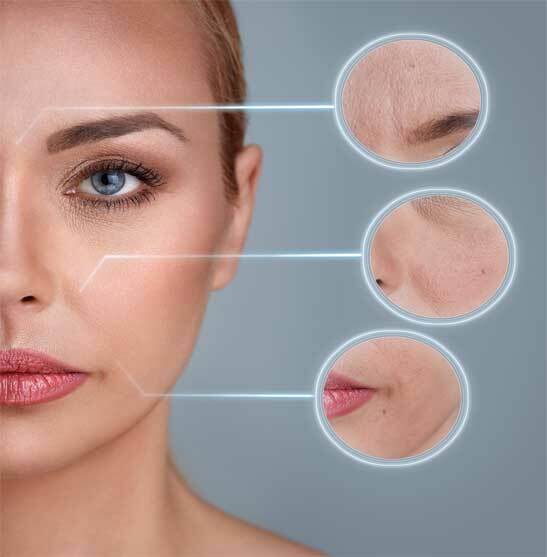 If you need a proper consultation or guidance to get rid of your pimples or stubborn acne marks then feel free to contact us at www.ozmedica.com.au or pay a visit to our clinic for direct consultation and detailed session with our skin experts.